Well done to Avi our school chess champion this term. It was a very close contest with the top 3 places finishing on the same score meaning we had to countback to find the winner! In joint second was Benjamin and Goutham with last terms champion Lilia claiming 3rd place. Well done everyone! I hope the next tournament is as entertaining as this one! 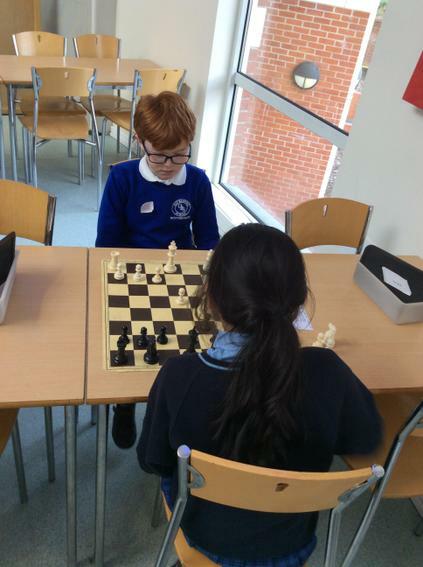 14/03/19 - Well done to the chess team who played in the final round of the Spring term. Everyone played superbly with the match ending in them coming joint first and coming second overall in the league this term! 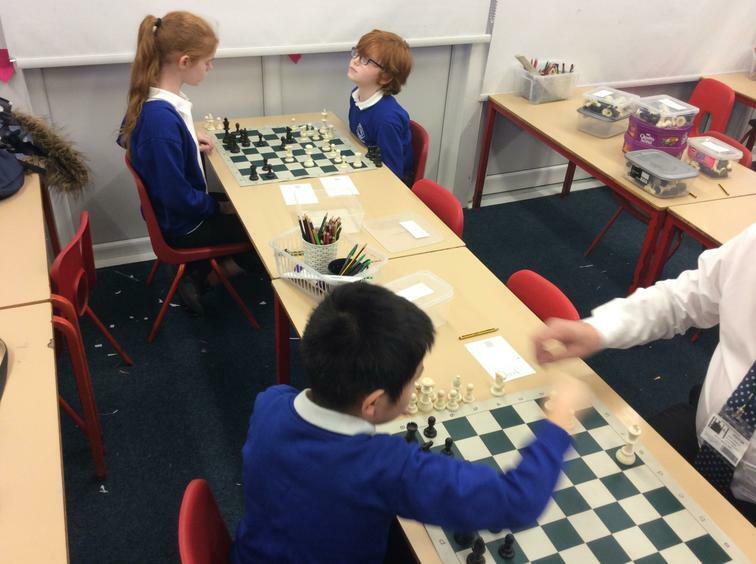 A fantastic effort where it was obvious how everyone's chess games have improved vastly since the start of the year! 7/3/19 - Well done to the girls who attended the Girl's League match at Girls High School. You all played brilliantly and represented the school well! 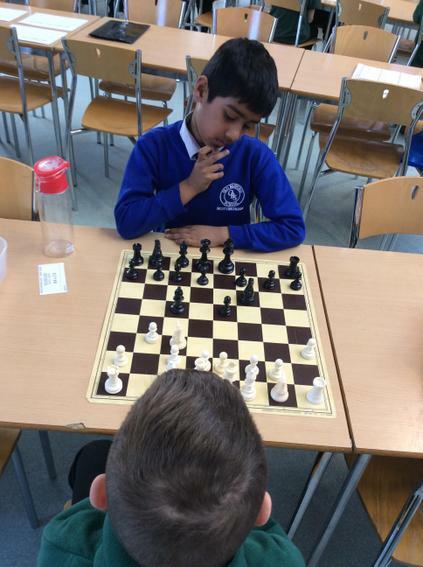 6/2/19 - Well done to the chess team who played away at Richard Bonington school today. Everyone played really well and scored points for the school with 2 players winning 3/3. Well done! 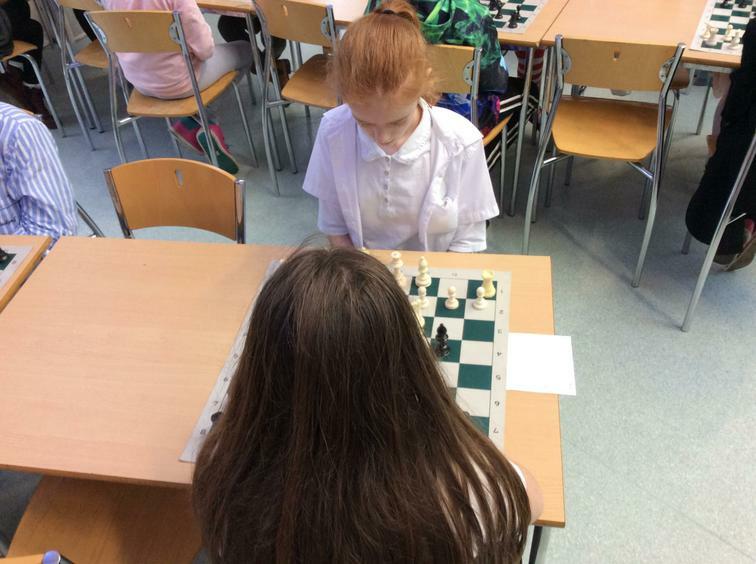 21/01/19 - Today we started our school chess competition which will take place over the next few weeks. This clash of the Titans will see one crowned school champion! Good luck all. 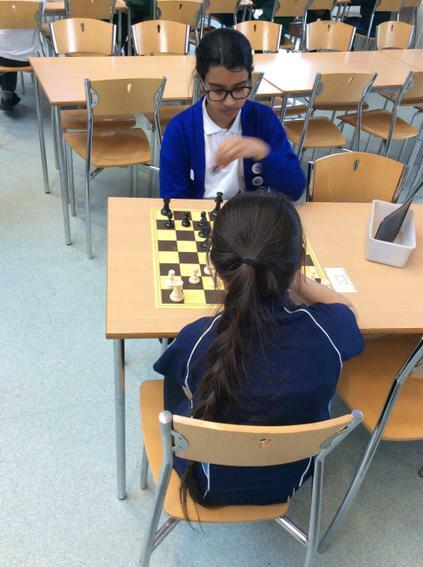 17/1/19 - Well done to the chess team who had a fixture at home today. Everyone played so well and scored points for the school resulting in OBS winning the fixture by a single point! We even had a couple of players who won all their games! Final Autumn term standings - Well done to all of the players who have represented the school at chess this term. You have all played well and done the school proud. With all the fixtures played, I am pleased to say Old Basford won the league in the Autumn term, a fantastic achievement! I look forward to the Spring term fixtures. Merry Christmas. 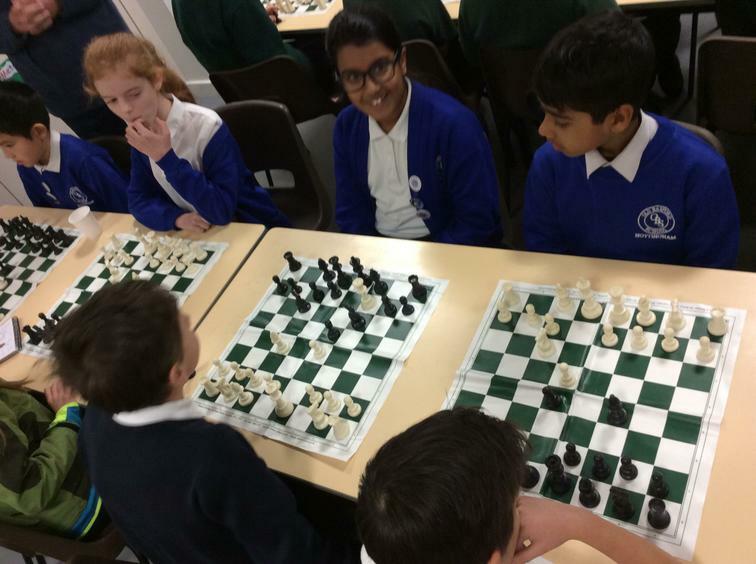 4/12/18 - Well done to the chess team for playing really well in the final round of the term. All of the team scored points with some even winning all of their games! 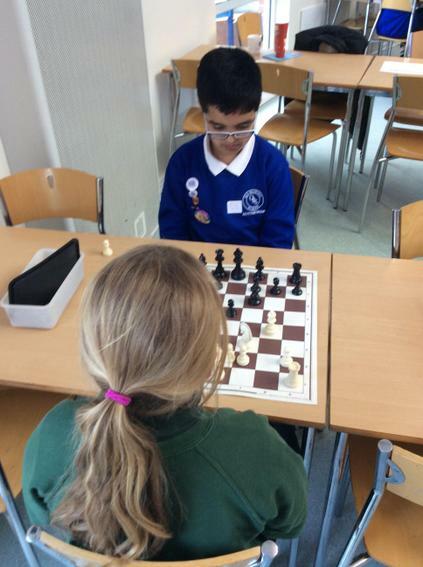 It has been a super term which has seen a lot of new pupils represent the school at chess and play so well! You have all done the school proud! 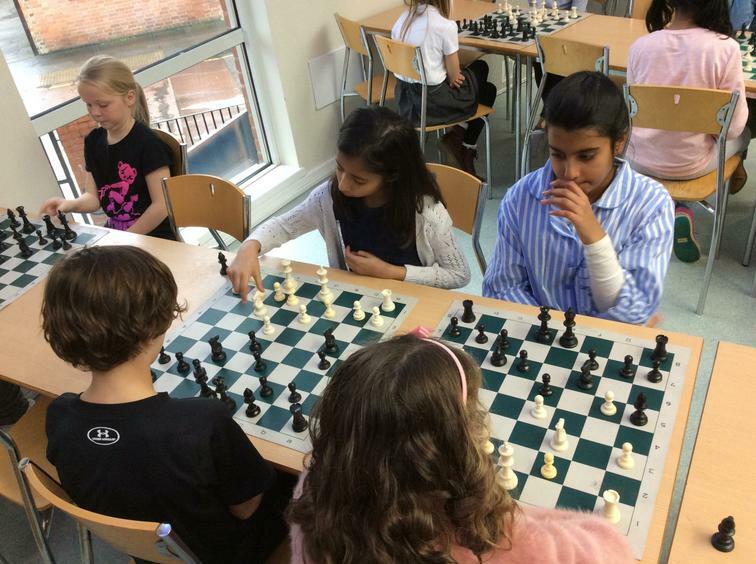 22/11/18 - Well done to the OBS chess team who competed at Girls High and came second in the tournament. Again, as usual, all players gave their all and played superbly with everybody contributing towards our score! Well done all! Well done to our chess team who made an excellent start to the season in the first round of matches where we won 2/3 games with everyone contributing towards the score. I was blown away by the effort and care everyone put into their game and the resilience they showed! Well done all! I hope everyone has had a lovely summer, which hopefully involved some chess! 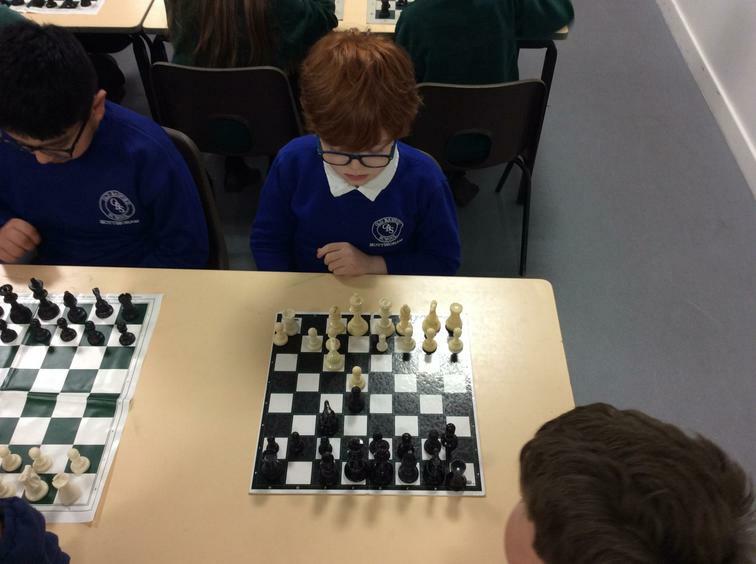 Chess is run by our specialist chess coach Mr Crawley and Mr Ross. 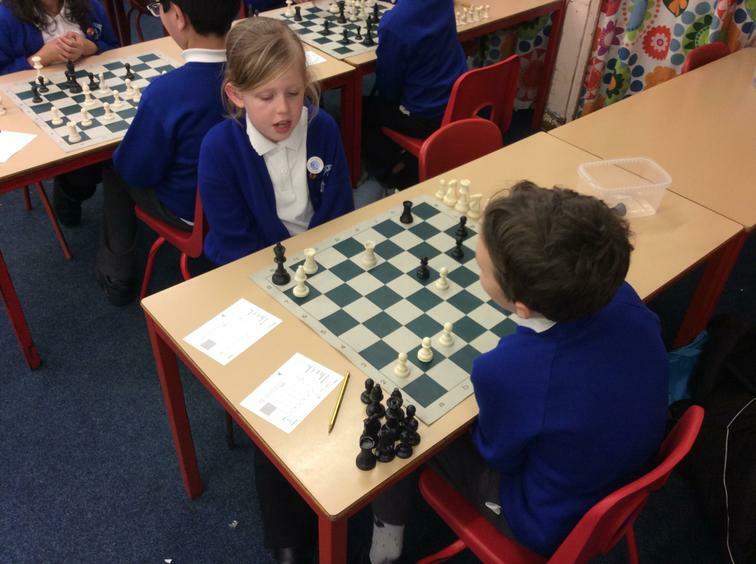 Like in previous years, all year 3's will have a chess lesson once a week with Mr Crawley in addition to there being an after school chess club open to anyone who wishes to further their game. 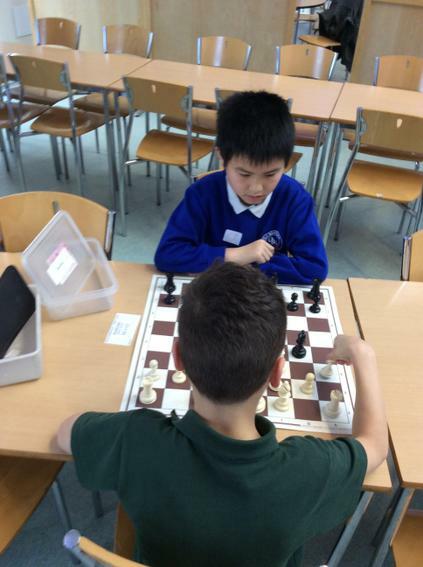 There will also be many chances to represent the school by being part of our several chess teams. This academic year our chess club is being run every Monday after school by Mr Ross alongside Mr Crawley, our specialist chess coach. 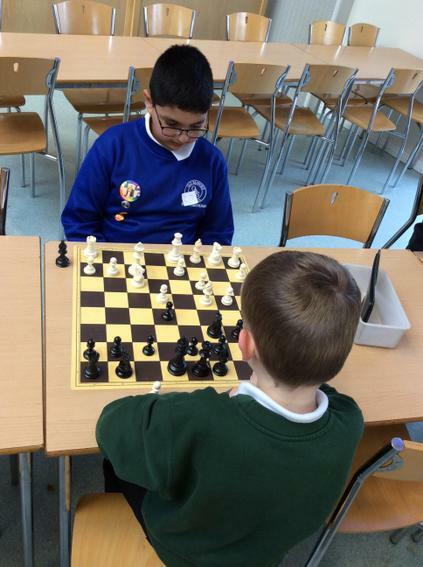 At Old Basford School all year three children are taught how to play chess and they then have the opportunity, should they wish to join our chess club. 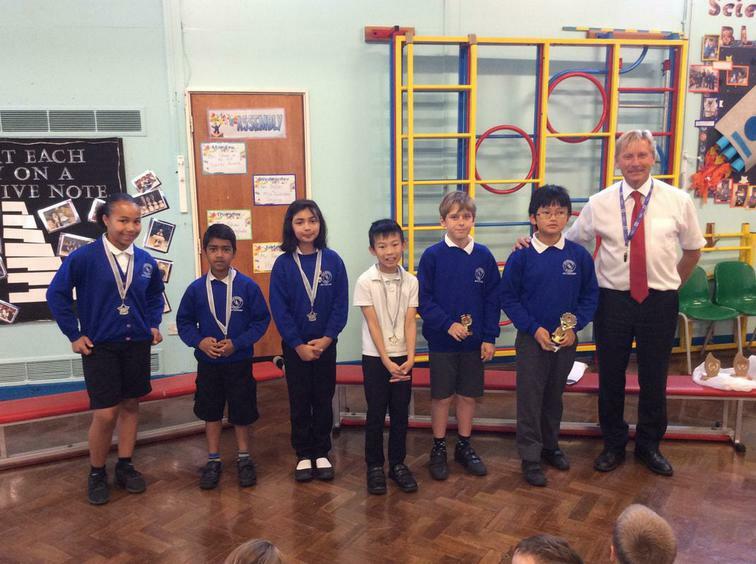 Congratulations to all our chess players this year. We have had a great year finishing second in our division as well as boasting not one but TWO amazing county players in Richard and Lilia! It has been great to witness the great enthusiasm so many have had for chess in our school and I look forward to next year! 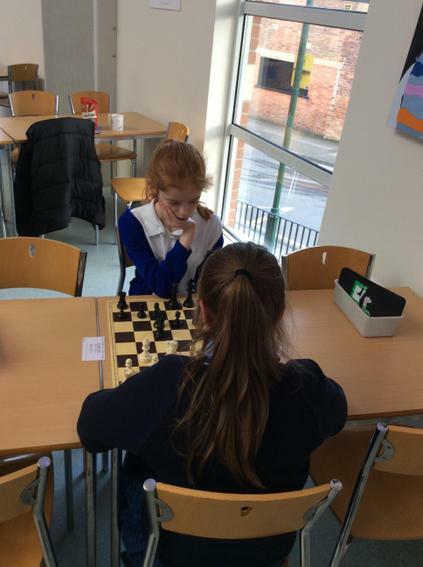 ​It's been an amazing year for chess where we have seen existing players develop their game as well as a lot of new players showing some great potential. 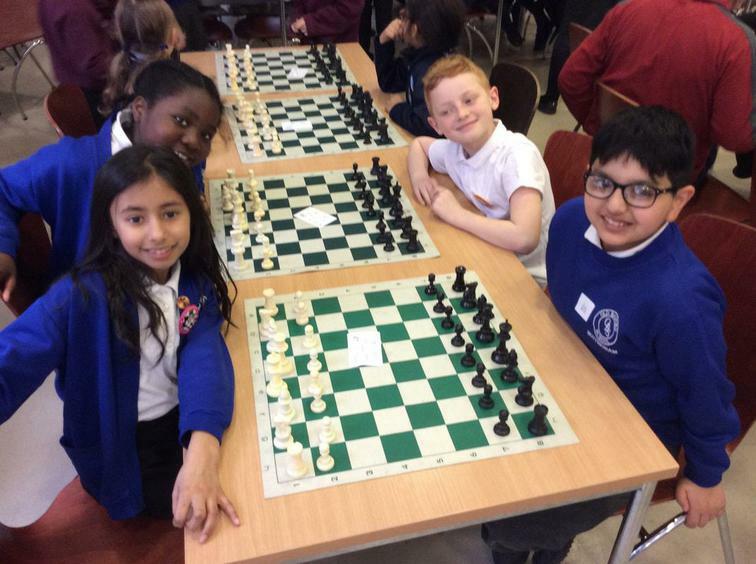 Well done to our Chess U9 team who went to a tournament at the High School on the 22nd March. It really blew me away at how brilliantly they all played, with everyone winning games that scored points for the school. ​What made the occasion even more impressive was that a few of our team were bravely representing the school for the first time! 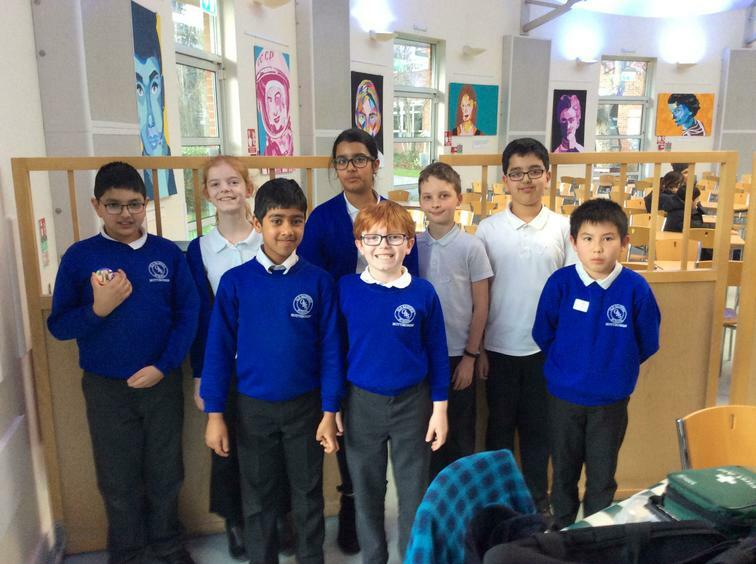 Well done to all our chess team who played superbly at the final league match at Round Hill with everyone scoring points for the school! Overall this term, Old Basford finished second with it being amazing to see how far the players have developed their games! 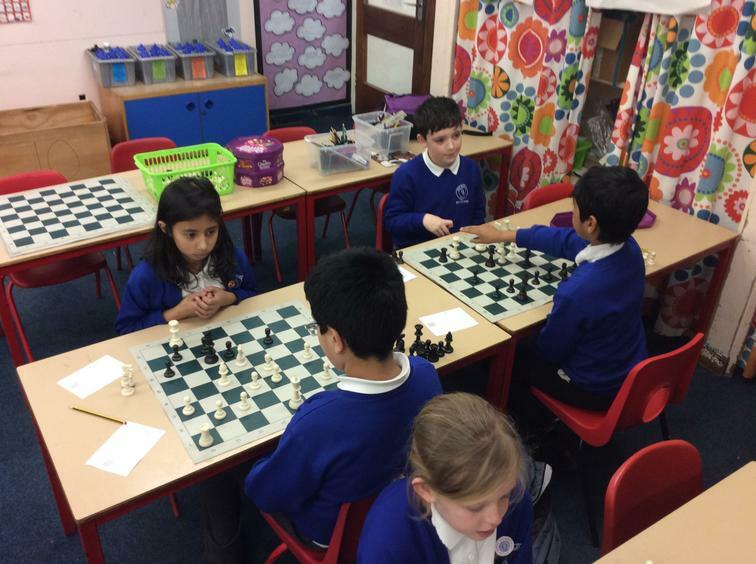 Well done to the chess team who played really well at Rufford Primary School on Thursday 8th February. You all played such fantastic chess I was blown away! Congratulations to Lilia and Zak who played really well at a chess tournament this weekend (Jan 18). Lilia managed to top the girls group and came second overall! ​Well done to you both! 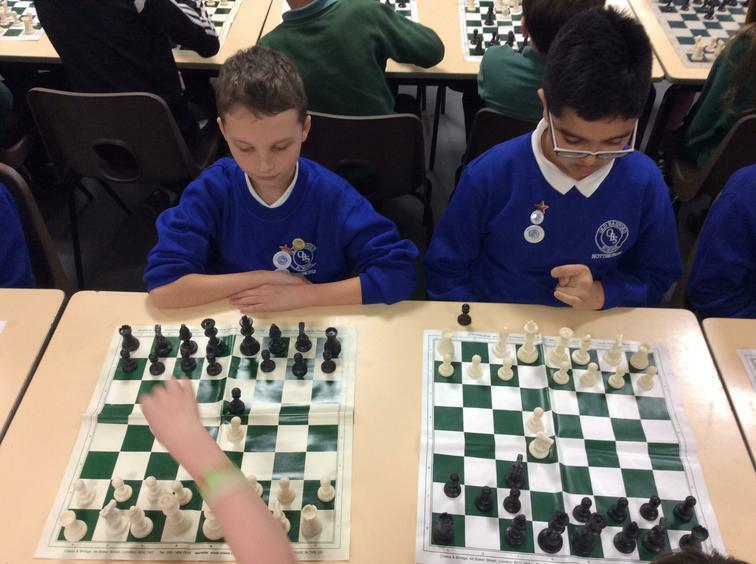 Well done to all of the chess team who once again represented the school well at the latest league game. It was lovely to see how well all players are developing match after match. My highlight of the fixture was Shivam winning a match after only a few moves by trapping the opposing King with his knight! I still have no idea how he did it! Also thank you to all who have come to chess club this term. After Christmas I will be swapping some places over so that hopefully everyone on the interest list can participate. 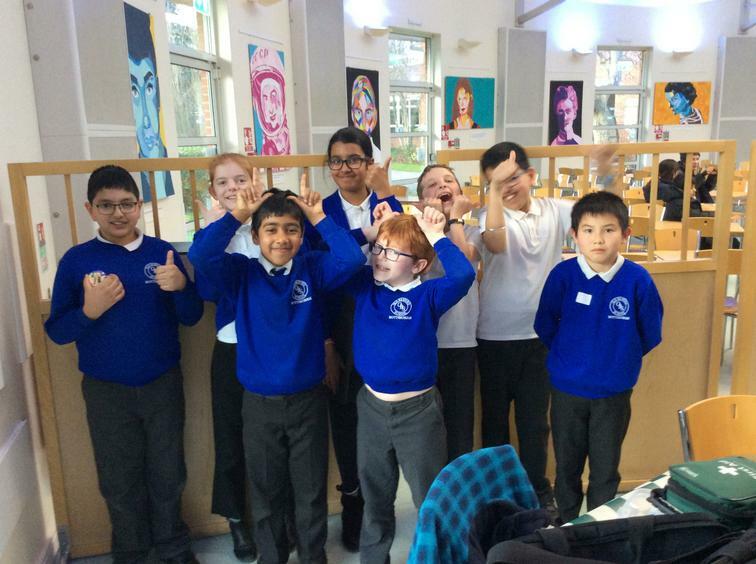 Well done to the chess team who all played really well in our matches at Rufford. 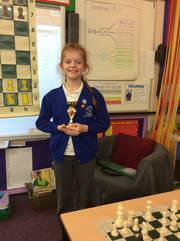 Congratulations to Lilia, who took part in the Nottinghamshire Grand Prix Chess Tournament and came 3rd! We just love to see children at OBS discover a hidden talent! T​he continuation of this is that in Y4, Y5 and Y6 children can choose to continue this at our Monday after school chess club which has excellent weekly attendance. 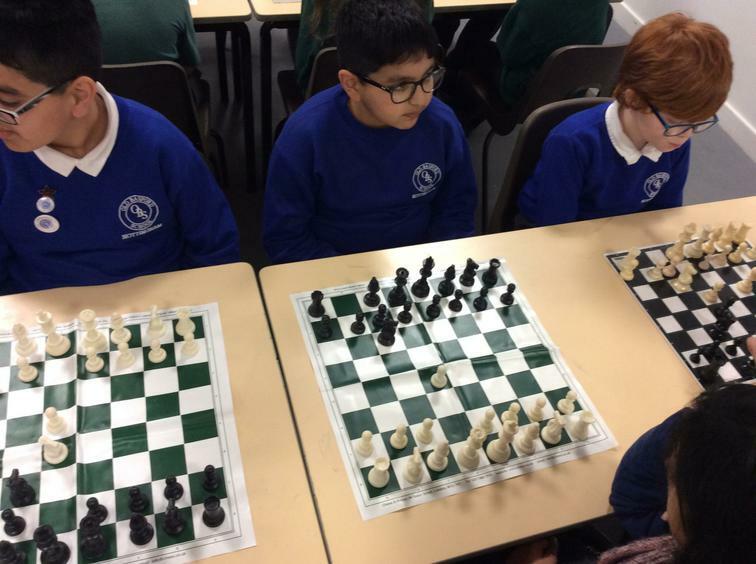 From this the children work hard to make it in to the chess team who compete in a league representing our school throughout the year! Well done on an encouraging start to the season! Well done to all of the players in our chess team who play brilliantly during this week's chess match. ​Each and everyone of you did the school PROUD, well done! This morning (13.7.17) in assembly Mr Precious awarded many of his chess team members with individual awards for their contributions to chess both over the year and during a recent competition. The team finished 2nd overall in the league this year, just behind The Nottingham Girls High School! We look forward to many of our Year 3 children, who have all learnt chess this year on a Monday afternoon, joining the after school chess club in 2017/2018. 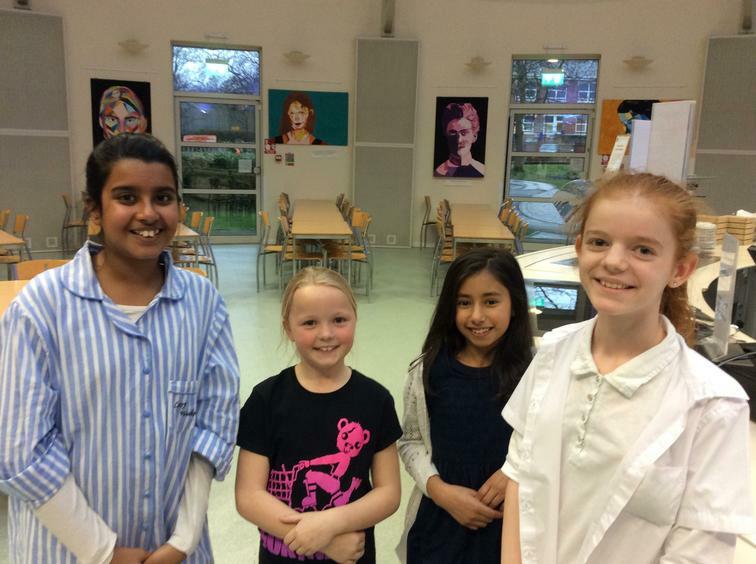 They played 3 rounds against Rufford Primary and The Girls High School (b team) and won each round! Old Basford were the overall winners of the mini-tournament. Mr Crawley complemented the children on their skills and Mrs Thomas agreed that they were a fantastic bunch!